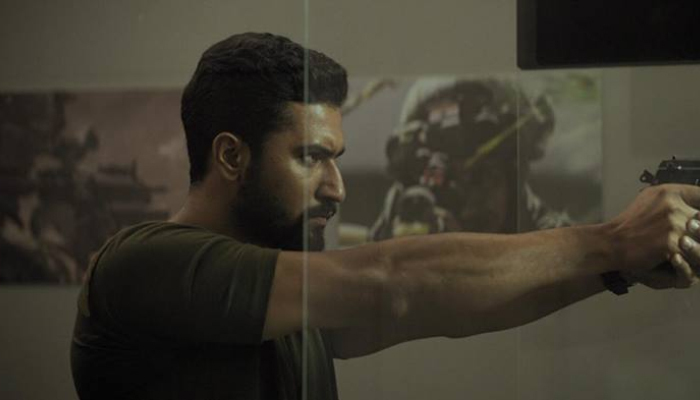 Vicky Kaushal, Paresh Rawal, Mohit Raina and Yami Gautam starrer Uri The Surgical Strike has passed its third week as well on an incredible note despite having new anticipated Hindi offerings- Manikarnika & Thackeray, in the opposite. Uri The Surgical Strike has got succeed to entertain many in theatres and gather a solid word of mouth. As a result, it did the massive business of 70.94 crores in the opening week which included 35.73 crores in the weekend and 35.21 crores on weekdays. In the second week as well, Ronnie Screwvala’s RSVP Movies’s presentation remained super-strong and registered the business of 62.54 crores with 38.22 crores in the weekend and 24.32 crores on weekdays. Then in the third weekend, it got affected by the new arrivals but still showed a healthy jump in the business graph. At a strong note, Uri The Surgical Strike collected the business of 23.54 crores in its third weekend which included 4.40 crores on Friday, 9.86 crores on Saturday & 9.28 crores on Sunday. On weekdays also, the film managed to remain steady and minted 3.43 crores on 3rd Monday & 3.39 crores on 3rd Tuesday. On 3rd Wednesday, Aditya Dhar’s direction witnessed a same response and raked 3.37 crore. With a further decline on 3rd Thursday, it bagged 3.31 crore and raised 3 weeks total collection to 170.52 crores nett at the domestic box office.